Ah, yes! 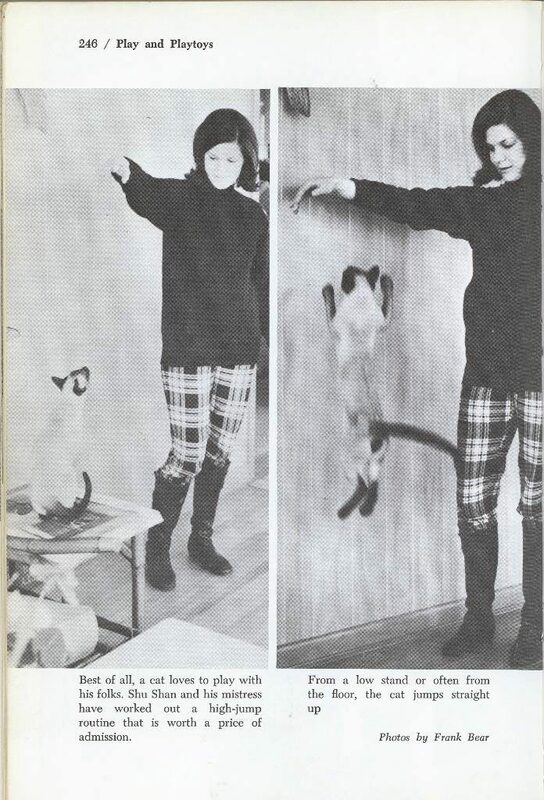 Another contender for cat “training” is here for your consideration. 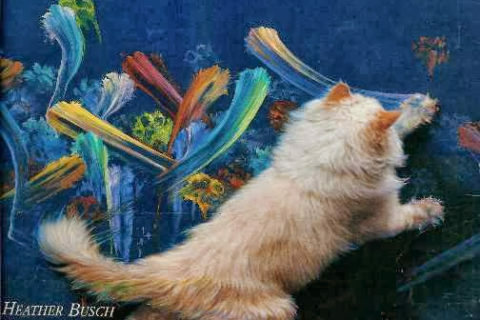 Cats are frequently featured on this site. 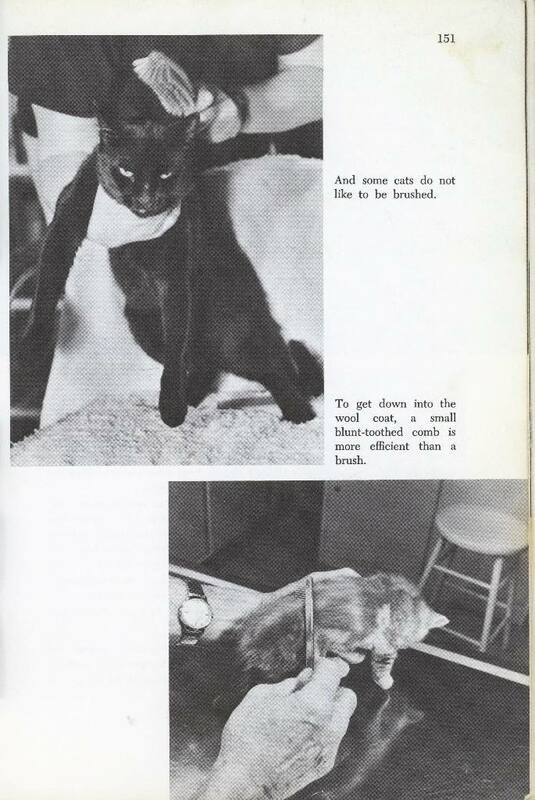 (I think the ALA should consider a free kitten and a cardigan with every membership.) Mostly, because I just love the idea of someone thinking cats can be trained. 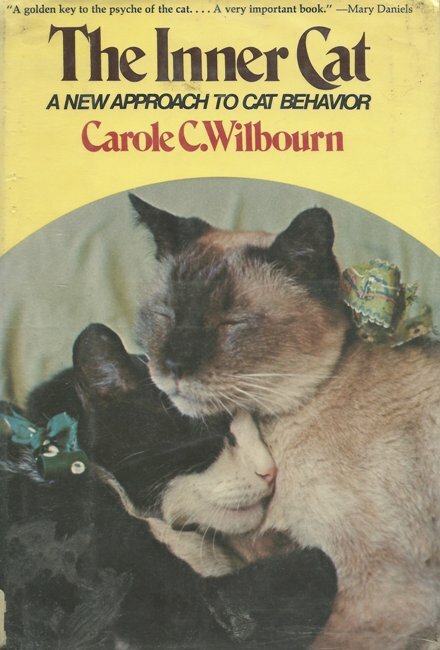 I frequently wish there was a section in the library called “Wishful Thinking.” We can shelve items such as diet books, understanding your parents/kids, how to have an interesting meeting, and, of course, cat training. The photos are just okay, and the information is dated. 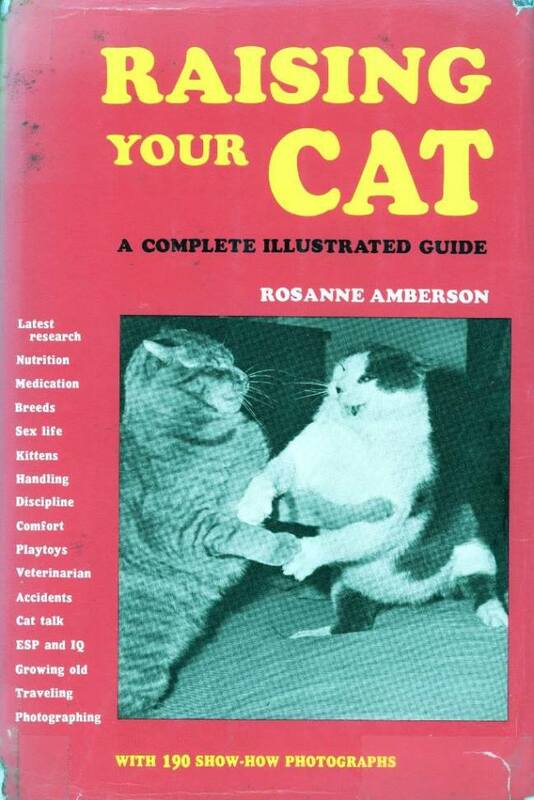 I think the death glares from the cats are also maybe a good sign that this book isn’t quite up to par. 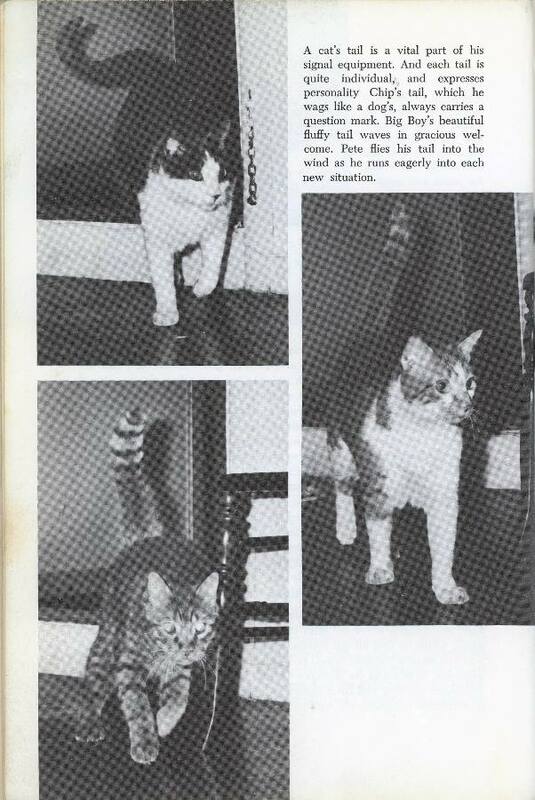 You must do yourself a favor and look into the world of Cat Flexing we featured last year. I think it remains one of the best books on this site. Previous Post:Pac Man Will Ruin You! “Wishful Thinking” could be the theme for a library book display. That would so easy to tweak for any kind of holiday–even election day! They can be trained, it’s just different than with dogs. Cats work for food. 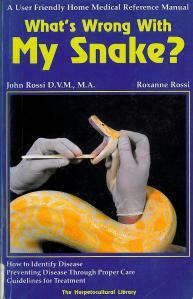 I think “Wishful Thinking” could apply to most books on raising children and not pets. 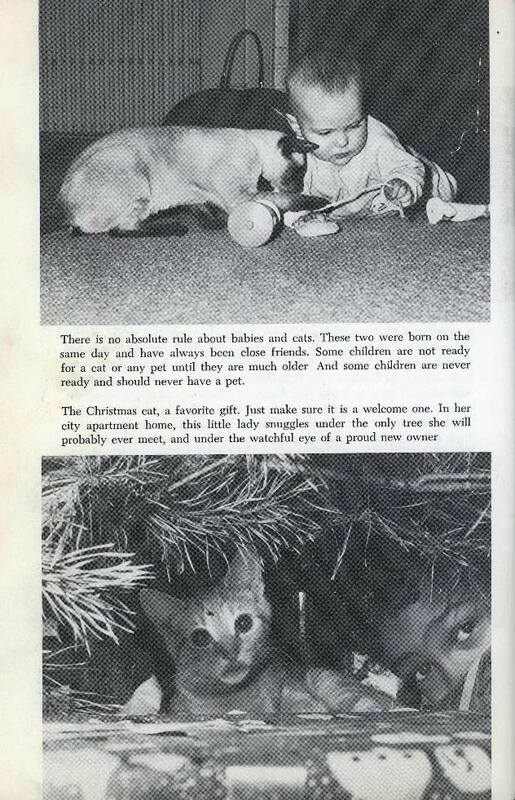 “The Christmas cat, a favorite gift.” NO! NO! NO! NO!!! Please–if you send this to a book sale, tear that page out. Really–tear it out! No pets for Christmas gifts. That Christmas cat is seriously cute, though. Tha calico looks mean. And I love how the book says some children are not ready and will never be ready for a pet but fails to mention that some animals will never be good around any child. 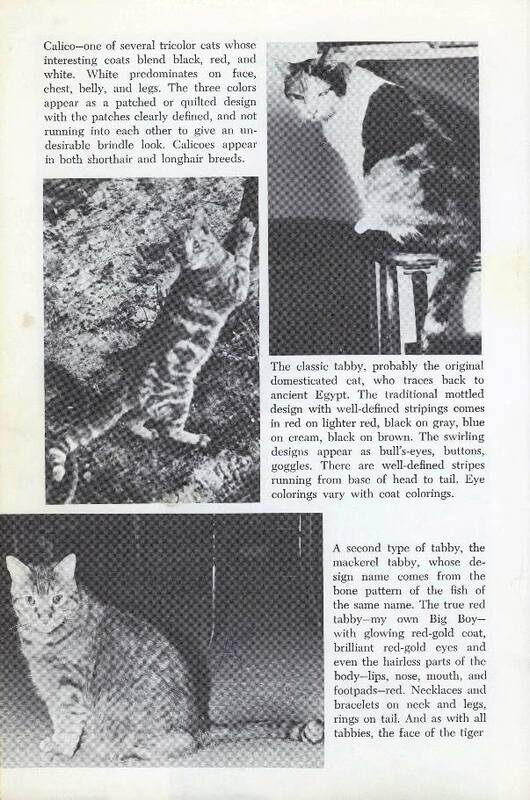 I think I mentioned this before, but my brother once had a cat that he trained to ring a desk bell with his paw, and he put the video on YouTube. You can train cats, it’s just that they’re not like dogs that the the slave-like devotion to please their humans. Cats only want to please themselves, and that’s just fine. The human race has become so impossible to please I know how that must feel. 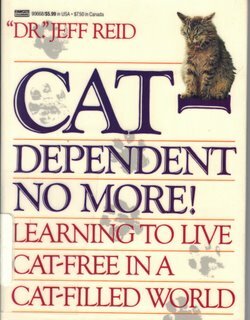 Based in the cover photo, I wonder if raising cats was really the author’s forte.. 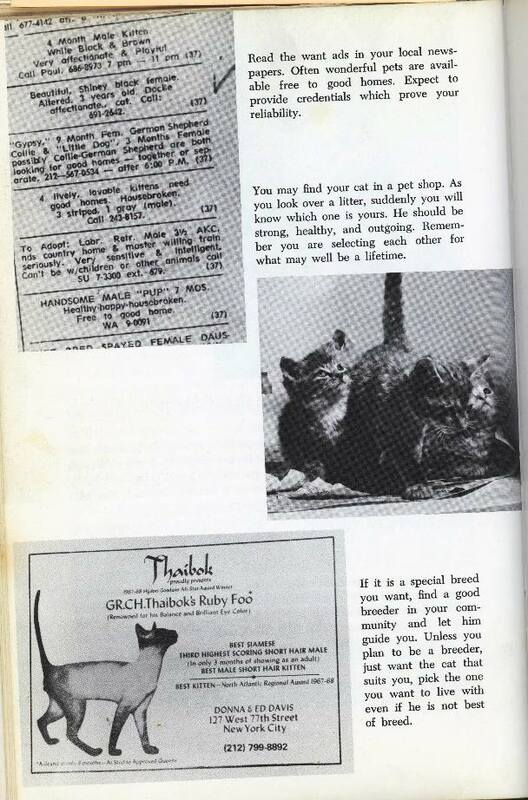 When I worked in rescue we also gave the “free to good home” ads the side-eye because the free aspect tended to attract unscrupulous people who wouldn’t treat their animals well. This was particularly true with dogs.